July 10, 2018, Phoenix, AZ – Versant Capital Management, Inc., a Phoenix-based wealth management and investment firm, is pleased to announce it has been named to Financial Advisor Magazine’s 2018 edition of the Top 50 Fastest Growing RIAs (registered investment advisors) with more than $250 million in assets under management (AUM). Financial Advisor Magazine is a monthly publication geared toward independent broker-dealer-affiliated registered investment advisors (RIAs). 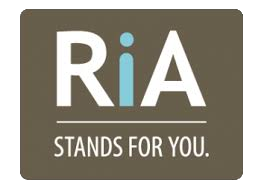 There are no fees or other considerations required of RIAs that apply for the ranking. Disclosure: Financial Advisor Magazine recognizes Versant Capital Management, Inc. as a 2018 Financial Advisor Magazine “Top 50 Fastest-Growing Firms with More than $250 Million in AUM” and in its “2018 RIA Ranking.” These ranking were based upon an independent analysis of multiple criteria of the Firm. 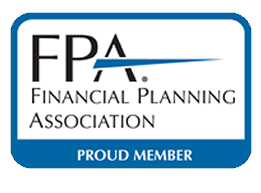 For specific details about the Financial Advisor Magazine’s methodology for this recognition, please refer to the methodology and criteria below. 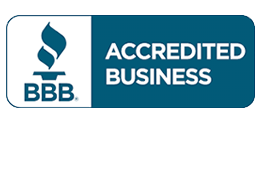 Versant Capital Management, Inc. did not pay or provide any compensation in connection with the rankings. The rankings should not be construed as an endorsement of the firm’s advisory services. Third party rankings and recognition from rating services are no guarantee of future investment success. Financial Advisor Magazine’s “2018 RIA Ranking” and “Top 50 Fastest-Growing Firms with More than $250 Million in AUM” is an independent listing produced annually by Financial Advisor Magazine (July 2018). The rankings are based on data gathered from RIA firms, regulatory disclosures, and the magazine’s research. These rankings do not evaluate the quality of services provided to clients and is not indicative of the practice’s future performance. Neither the RIA firms nor their employees pay a fee to Financial Advisor Magazine in exchange for inclusion in the rankings.